This fine diner should be on your list whenever you are in Canada. Specializing in American dishes this steakhouse also serves Canadian recipes and the preparations are gluten free. The best part of the menu is the steaks cooked to perfection which the guests cannot get enough. You will also love the atmosphere and the super helpful staff will enrich your experience. Try the rib eye steak or the pepper steak or settle for the Escargot. The famous restaurants of this chain is located in many parts of Canada like Toronto, B.C., Manitoba, Newfoundland and Labrador, N.S., Ontario and Quebec among others. It’s better to make advance reservations as the place can be crowded. 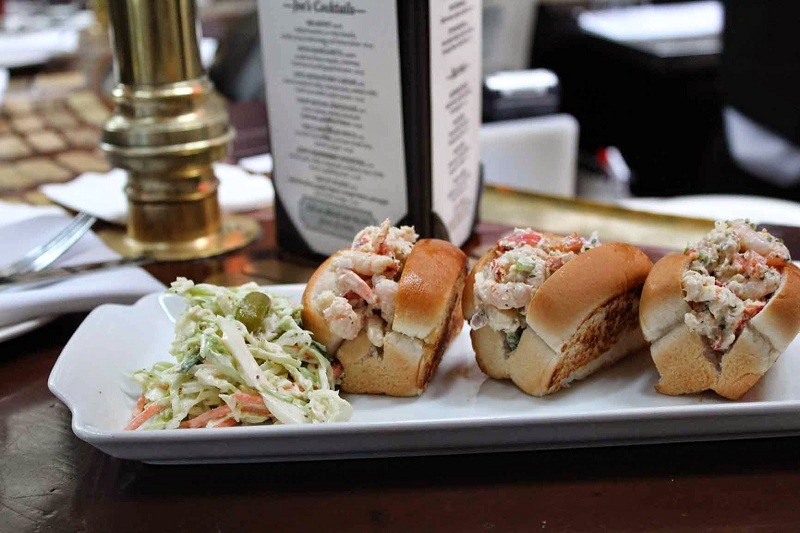 Providing pleasure for the taste buds of customers from all over the world for 30 years, Joe Fortes Seafood & Chop House located in Vancouver is a delight for American preparations. 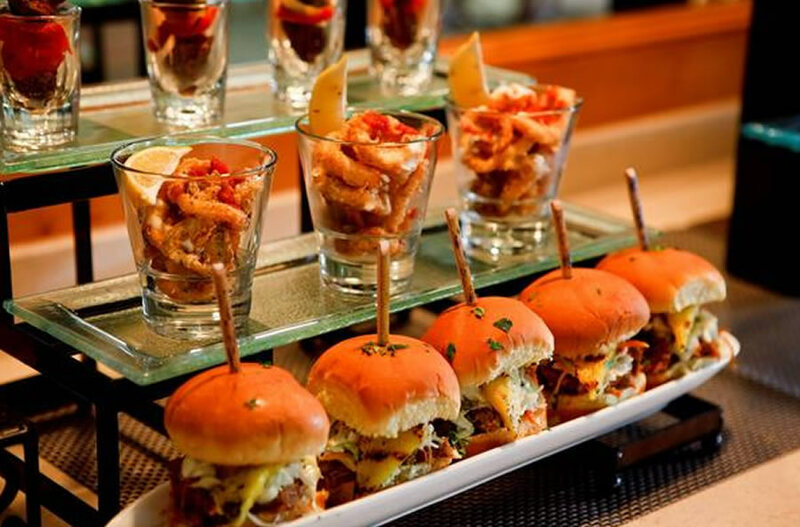 It serves authentic American cuisine and seafood cooked with finest ingredients bringing out the natural flavor. You must try the oyster bar and some of the cheesecake apart from having a gala time in the bar. The waiters are polite and the place is bustling and cheerful all the time. You will also be pleased with the retro setup of the establishment. You cannot give this place a miss if you want a great start to your day. Specializing in breakfast spreads in the American style, you can also enjoy Canadian and vegetarian preparations. The most famous items from the menu include eggs benedict, French toasts, Californian Vegetarian, smoked salmon and fresh and refreshing juices. The lunch menu is also impressive while you may also choose to have the all day long breakfast. You will find a wide range of preparations with egg which is the most comfort food around. With a good environment, food is served fresh with high quality and local produce. There are two outlets in Toronto at Bloor & Queens Park and the Hotel Victoria. Over Easy is open only till 3-4 pm in the evening so don’t head there for dinner! A legend of Vancouver, the Templeton is a hidden gem among some old shops and hotels. 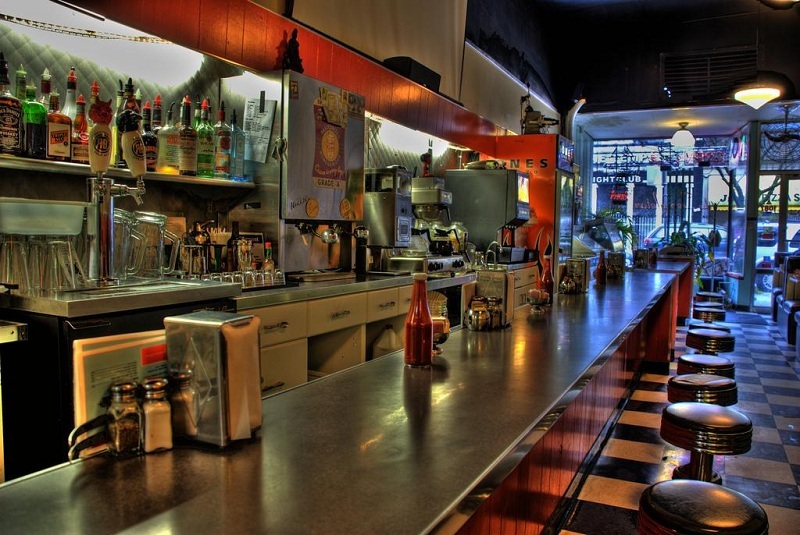 Once you get in the 50s style décor and setting will make you never want to leave. With bright comic cutouts to traditional style booth and seat arrangement, the place serves great food in quite affordable prices. The restaurant finds mention in the Lonely Planet and serves great grilled chicken, amazing fries, the vegan meatloaf and other American and Canadian specialties. With efficient staff and great service the setting and jukebox music also keeps the place vibrant.